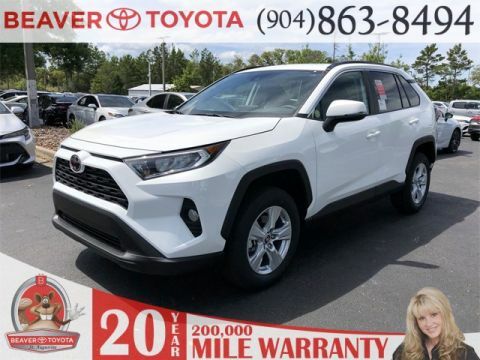 Are you looking for a family vehicle that’s affordable but still has a cabin that will meet your versatile driving needs in Palm Coast? 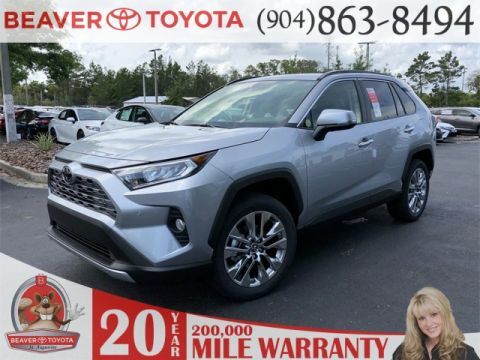 Then step inside the 2018 Toyota RAV4 interior today at Beaver Toyota, a certified Toyota dealer that’s only a short drive from St. Augustine. 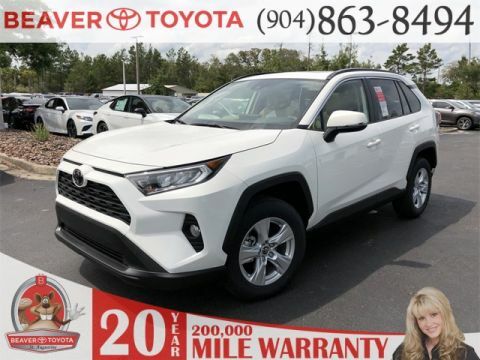 But before you do, check out what you can expect to find inside this model, which is now on sale at our St. Augustine, FL Toyota dealership! 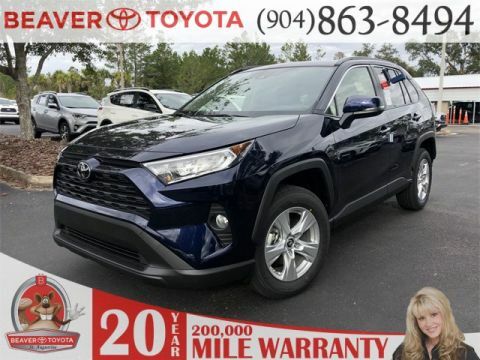 Cargo Space – Behind the rear seat of the RAV4, you’ll have 38.4 cubic feet of cargo space. Engage the 60/40-split folding rear seats, and open up a max cargo volume of 73.4 cubic feet. Remote Power Liftgate – The cargo area is also easy to access thanks to the remote power liftgate. Simply press the liftgate button on your key fob, and start loading up! 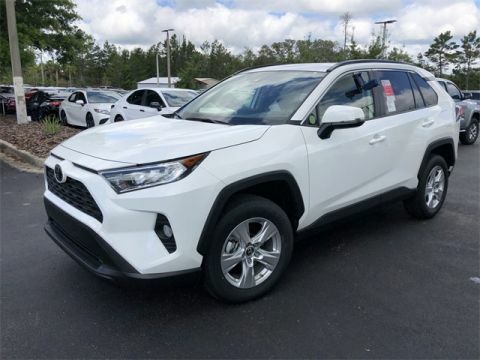 Heated Front Seats – Chilly mornings are no longer a problem when you get your Toyota RAV4 equipped with heated front seats. Frameless Auto-Dimming Rearview Mirror with HomeLink® – Stay fully connected to your home via the HomeLink® garage door opener and security system, neatly integrated into your frameless auto-dimming rearview mirror. 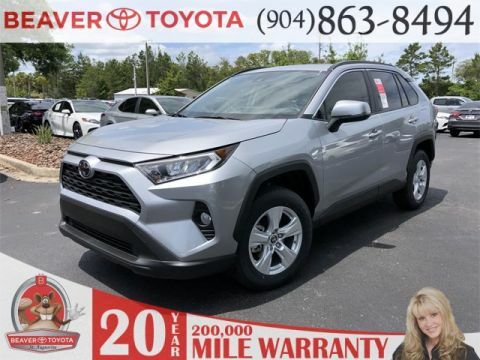 Drivers throughout Jacksonville know they can count on the interior of the new Toyota RAV4 to handle the diverse needs of their families. 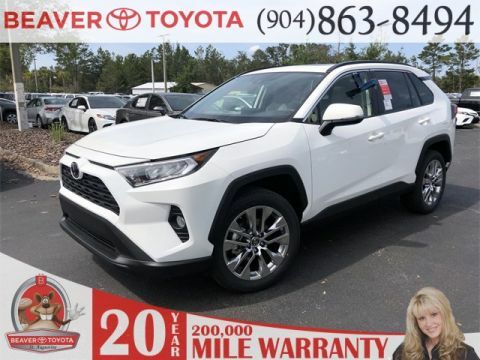 Come check it out today at Beaver Toyota, where we also have a number competitive Toyota lease offers going on right now! 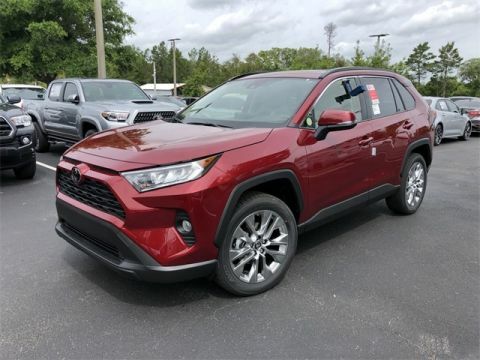 We’re also happy to help you preview the 2019 Toyota RAV4! 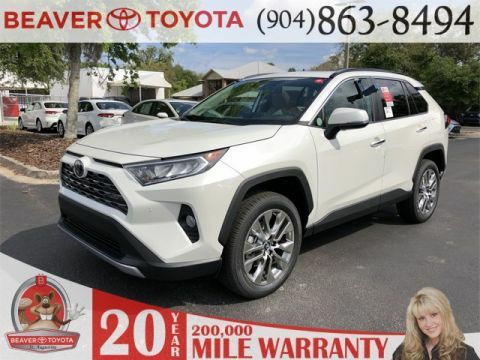 Our dealership is located in St. Augustine, FL. 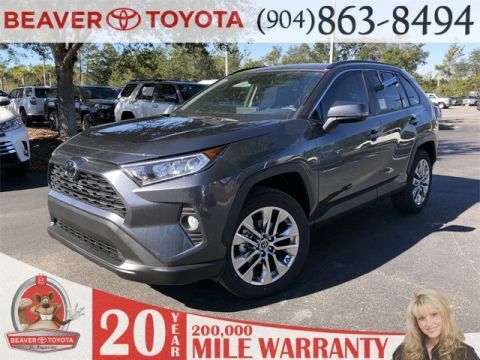 You can contact us online or by phone to schedule your test drive today.